Why Should You Choose Kidsafe Pool Fencing? With over 20 years in the industry, Kidsafe Pool Fencing understands the importance of ensuring the safety of your children and family. We provide peace of mind with our high quality steel fences, locks and latches that are designed to make your family’s pool time fun and safe! 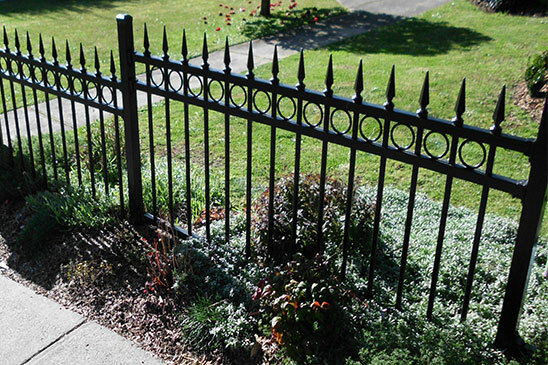 All fencing products are made from the highest quality galvanized steel tubing and comply with National Australian Safety Standards. All work is guaranteed and our ‘fair go’ policy assures customers that Kidsafe Pool Fencing will provide continuing customer care, with on-site servicing of fencing if required. Kidsafe Pool Fencing is a Melbourne based business that provides FREE QUOTES and quality service to all municipalities.